On Jan. 23, the University of Utah announced the launch of Invest in U, a pilot program designed to do exactly what it sounds like. 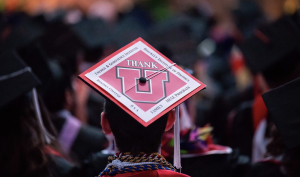 While University of Utah boasts a lower average debt at graduation than any other higher education institution in Utah, by no means is college as affordable as it could be for many U students. 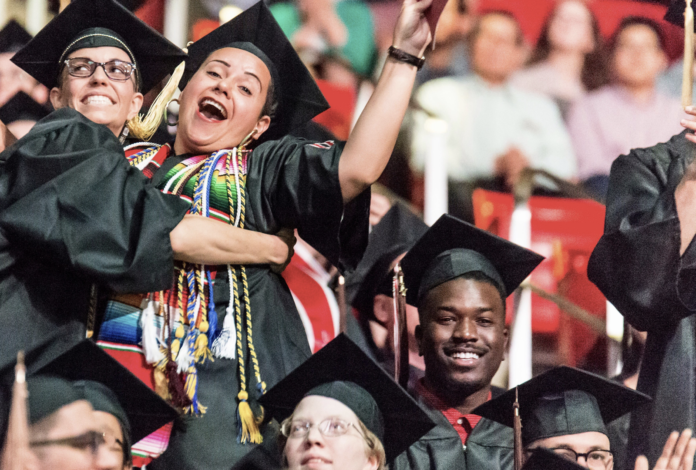 Through Invest in U, U students will now have the option to sign up for an income share agreement (ISA), a financial aid tool meant to address financial barriers that may lead to students not finishing their degrees in time or dropping out. The U developed its ISA program over the past year with help from the U’s Sorenson Impact Center as well as university leaders and students. If you are a student in one of these eighteen selected majors and are within one year of graduating, you may be eligible for the Invest in U pilot program. “In the pilot program we were only able to include eighteen majors, but once we prove that this program works, we will be able to get more funding and expand this program to more degrees. The ultimate goal is to make this program available to all degrees,” said Sheva Mozafari, a junior and the lead presidential intern. The U is excited to offer this program to students, especially as it is the first major university in the Western region to offer its students this type of financial assistance.